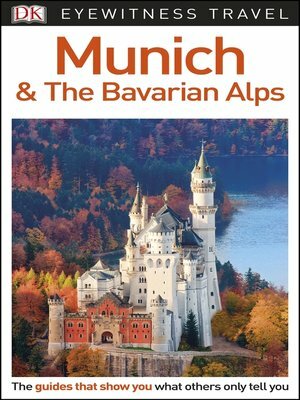 From unmissable city sights such as Munich's Englischer Garten and stunning Nymphenburg Palace, to Bavaria's romantic historic towns of Nordlingen and Eichstätt, DK Eyewitness Travel Guide: Munich & the Bavarian Alps will show you all of the top sights in this particularly picturesque part of Germany. Learn about the dazzling architecture, stunning array of monasteries and abbeys, and intriguing traditions and German folklore of this fascinating region. There are also practical tips on getting around, along with reviews of the best places to shop, stay, and eat.